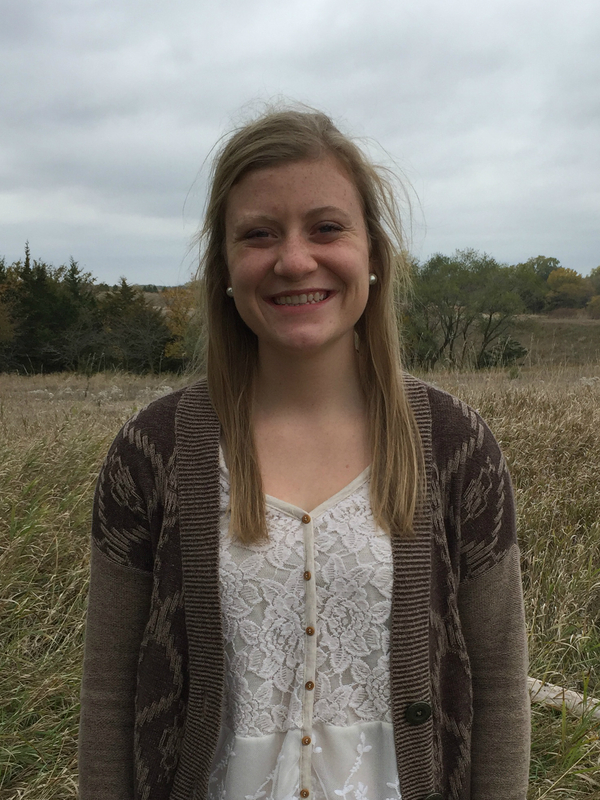 Kate Likens is one of six participants in the 2016 Pork Mentorship Program. 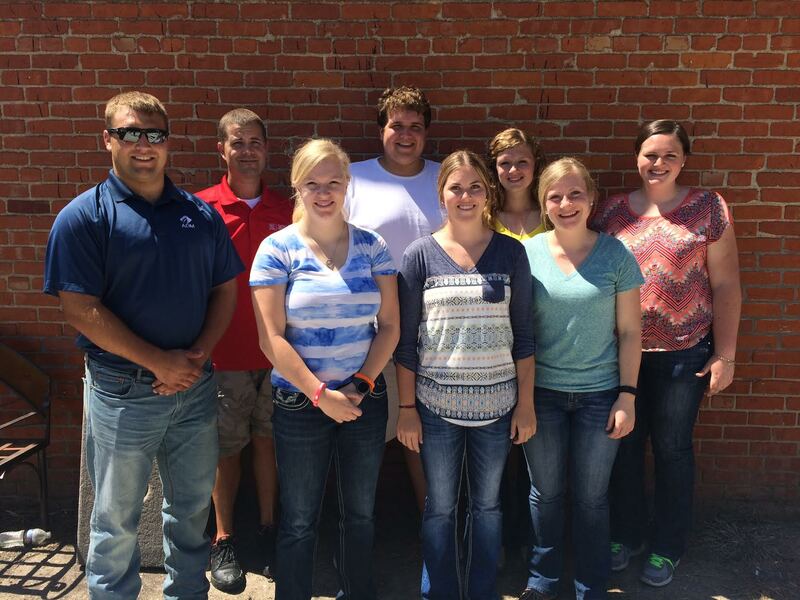 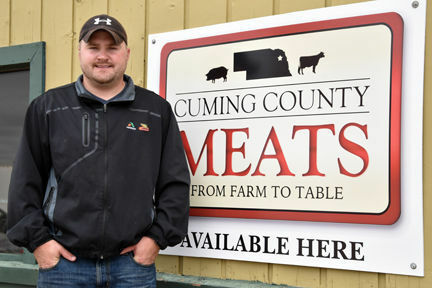 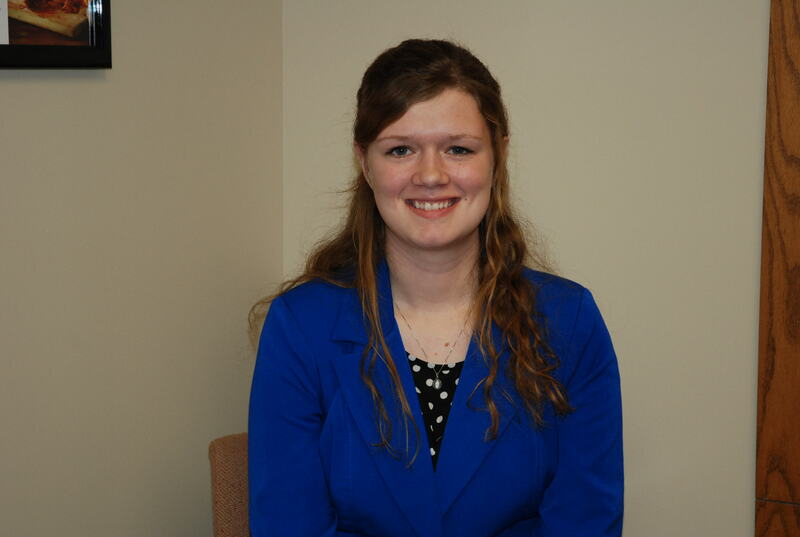 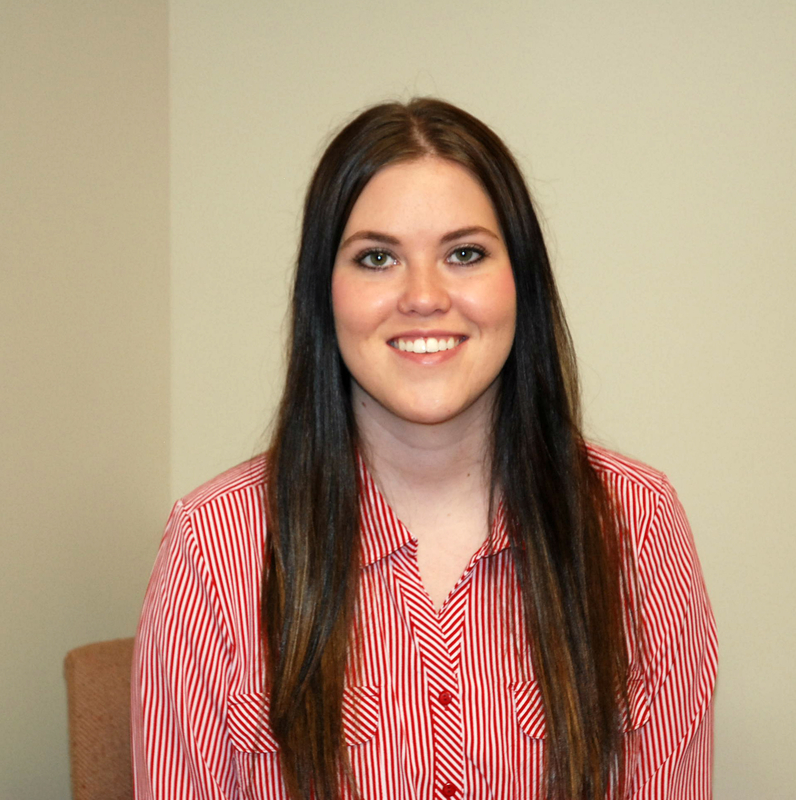 Amanda Korus is one of six participants in the 2016 Pork Mentorship Program. 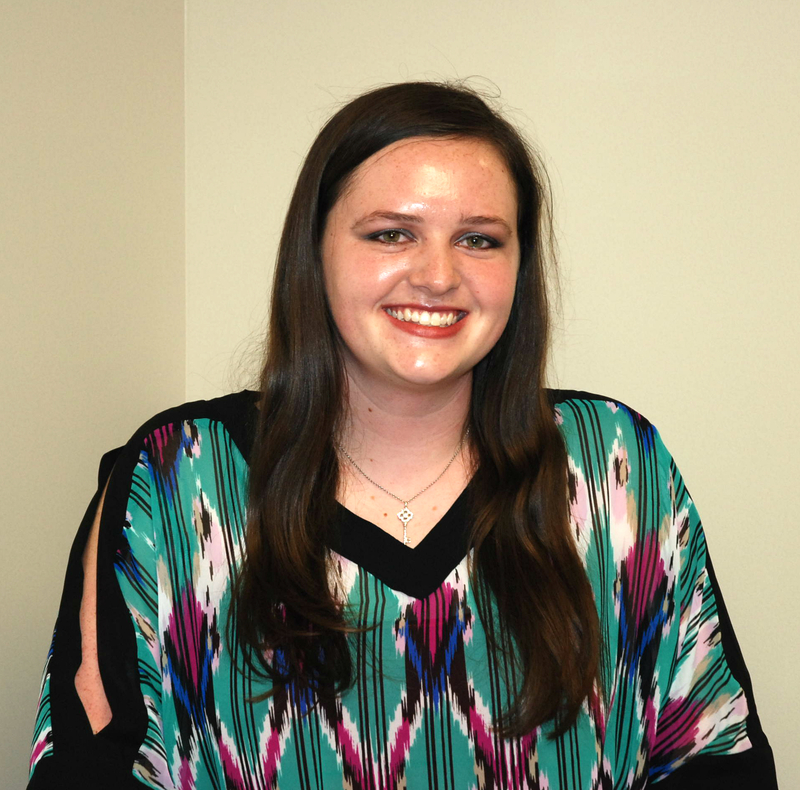 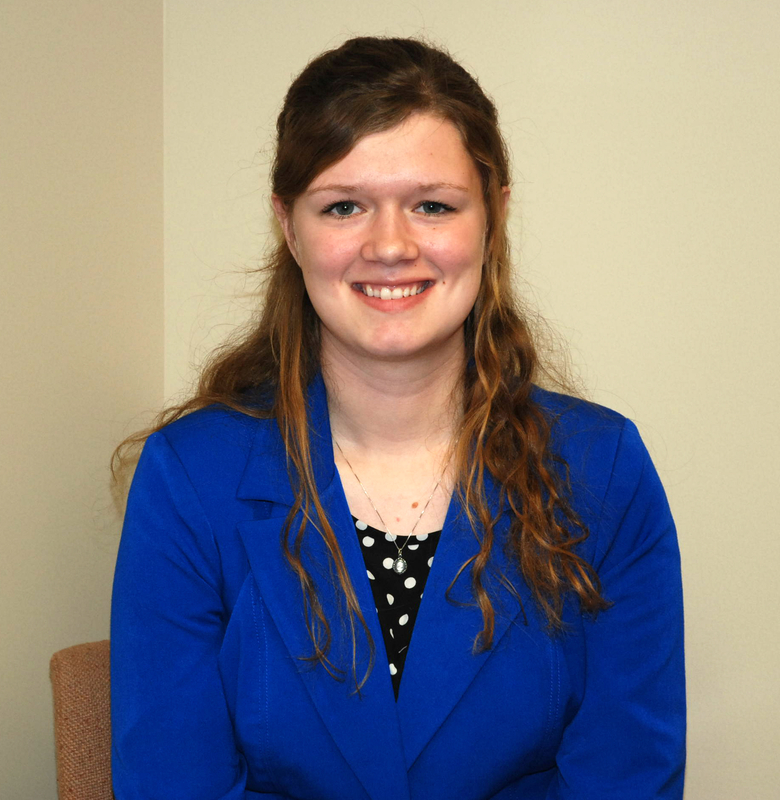 McKenzie Beals is one of six participants in the 2016 Pork Mentorship Program.